Any Color, Glossy Black, Glossy White, Shiny Silver, Shiny Gold, Etc. Color All anodizing color could be done for the cap and also white color could done by coating (more expensive). 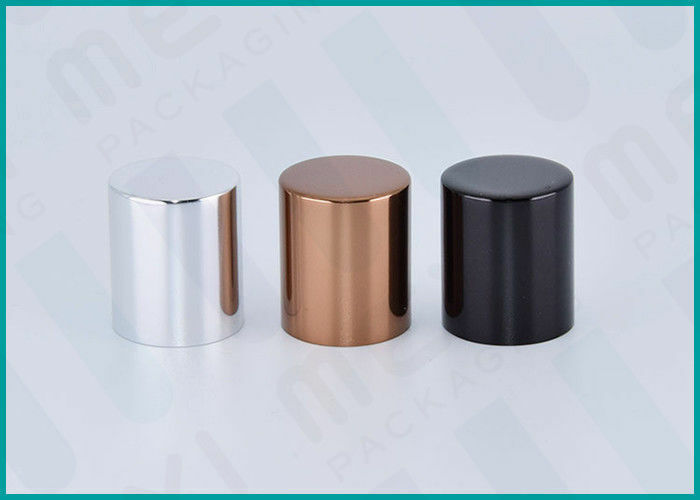 Surlyn perfume cap, Wooden perfume cap, Zinc Alloy perfume cap etc..
We can make mold according to your design, just let us know your idea. Packing details: Any cargo will be in poly bag,double-layers carton and packed on pallet. Delivery details: Usually 30 days upon your deposit or sample confirmation. 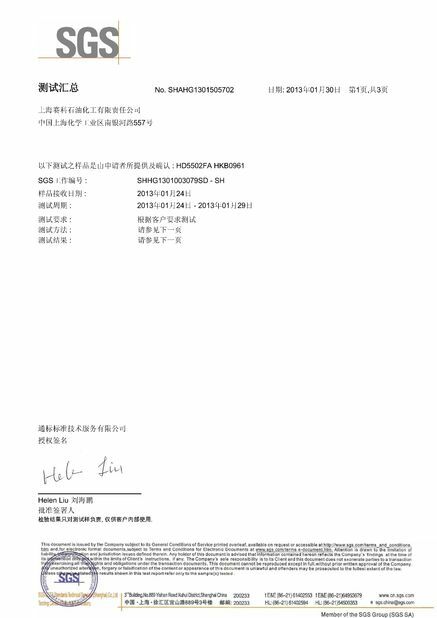 Shiping way: We can provide all possible method to deliver your goods, like sea freight by LCL or full container, air freight, express by DHL, FedEx, Toll, TNT, UPS and EMS. 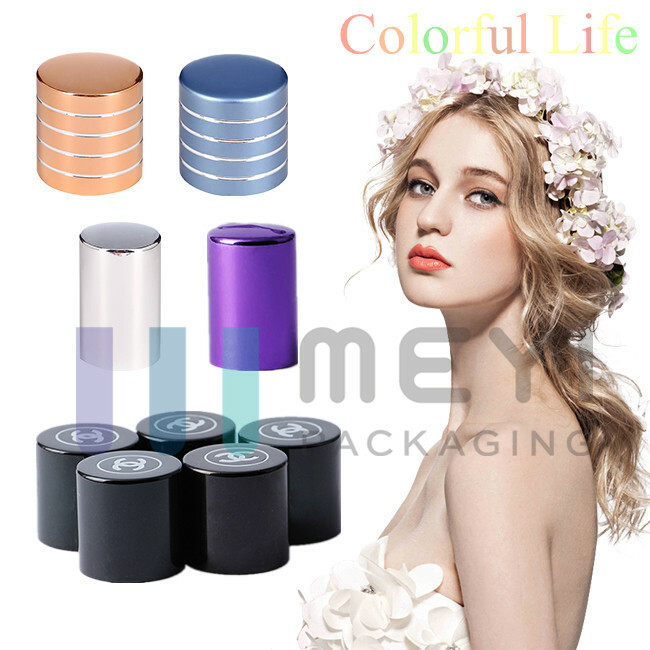 Our factory has been specializing in the field of Perfume Packaging,Cosmetic Packaging, and exporting to many countries,like Japan, United States, Australia, New Zealand and so on. 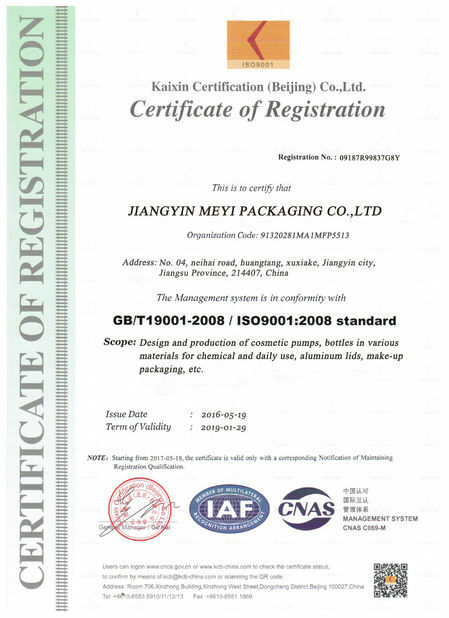 If you have any opinion about our products or our service, please do not hesitate to contact us. A: Sample needs 2-3 days prepared; mass production time needs 25 -30days normally. A: Yes, we provide data drawings and make the new design according to your need. A: We usually ship by LCL or FCL by sea or air shipment. A: Firstly, we will prepare artwork for visual confirmation, and next we will produce some real samples for your second confirmation. 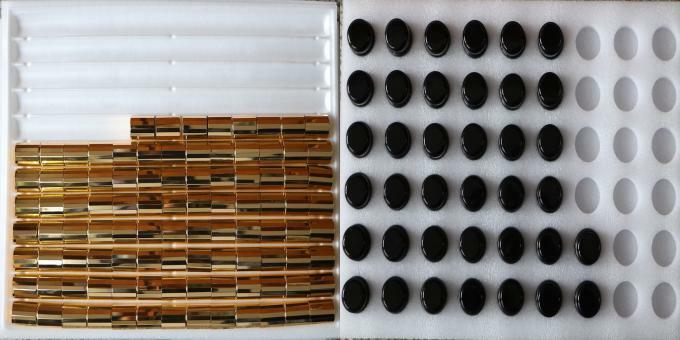 If samples are ok, finally we will go to mass production. Q: 8.Do you accept drop shipping?